1926.550(g)(3)(i)(c): Load lines shall be capable of supporting, without failure, at least seven times the maximum intended load, except that where rotation resistant rope is used, the lines shall be capable of supporting without failure, at least ten times the maximum intended load. Identify trained operators and reinforce important safety policies. 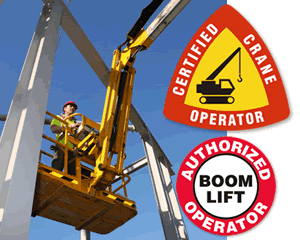 Use "QUALIFIED CRANE OPERATOR" Hard Hat Decals, with a bold Crane Hook Symbol. These helmet stickers adhere cleanly to any clean, flat surface. 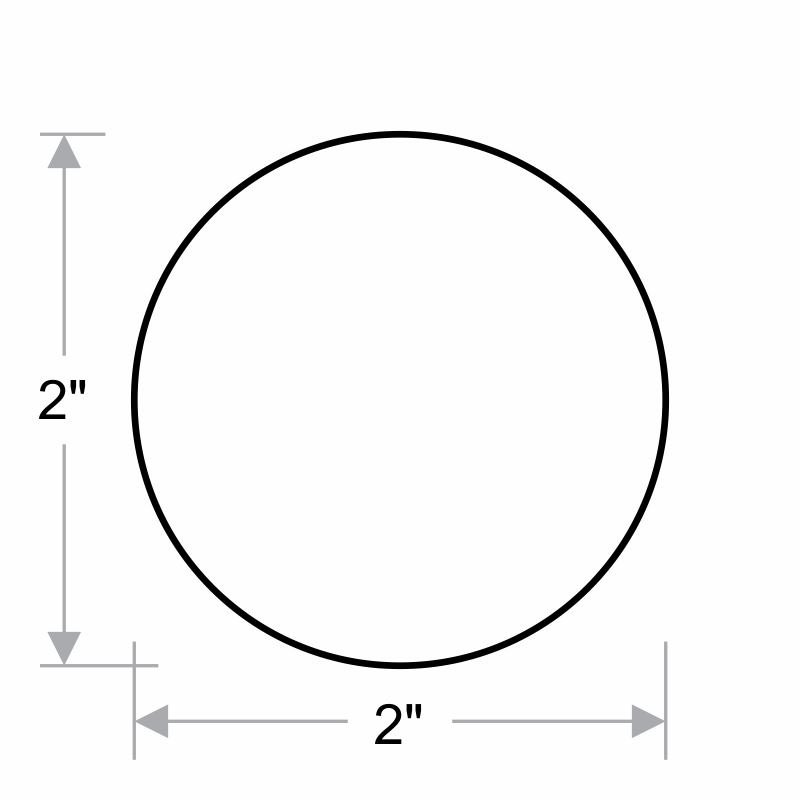 3M Wrinkle Proof Vinyl 2" x 2"